Indian National Bar Association (INBA) is pleased to announce the 2nd annual edition of the 2-city “INBA – LL.M INDIA FAIR 2018”. 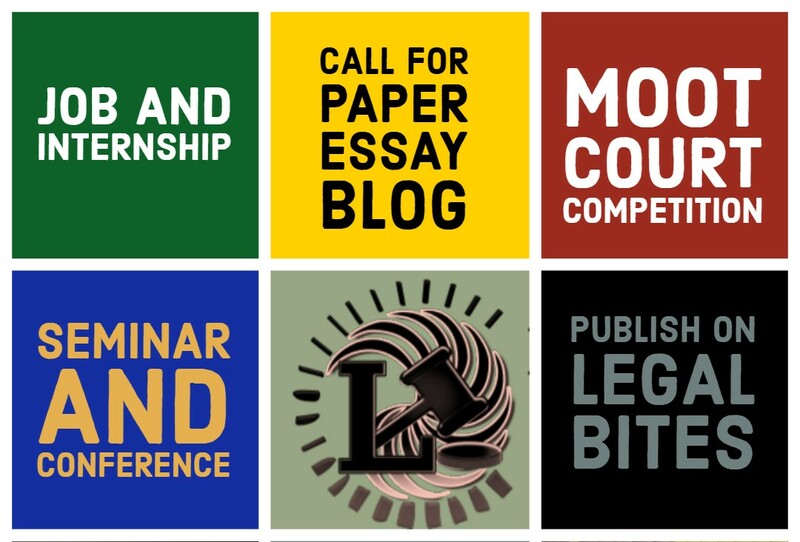 This imperative fair aims at providing the perfect platform for scores of aspiring Indian law graduates on one hand, and globally reputed law schools and universities from continental America, UK, Europe, Canada, and Australia to meet and explore mutually and academically beneficial avenues of learning and growth. Overseas Law Universities and Schools will be able to demonstrate their sterling academic syllabi and streams, illustrious faculty and highly acclaimed programs to scores of pre-qualified law students who are desirous of seeking overseas admissions and getting their dreams fulfilled. 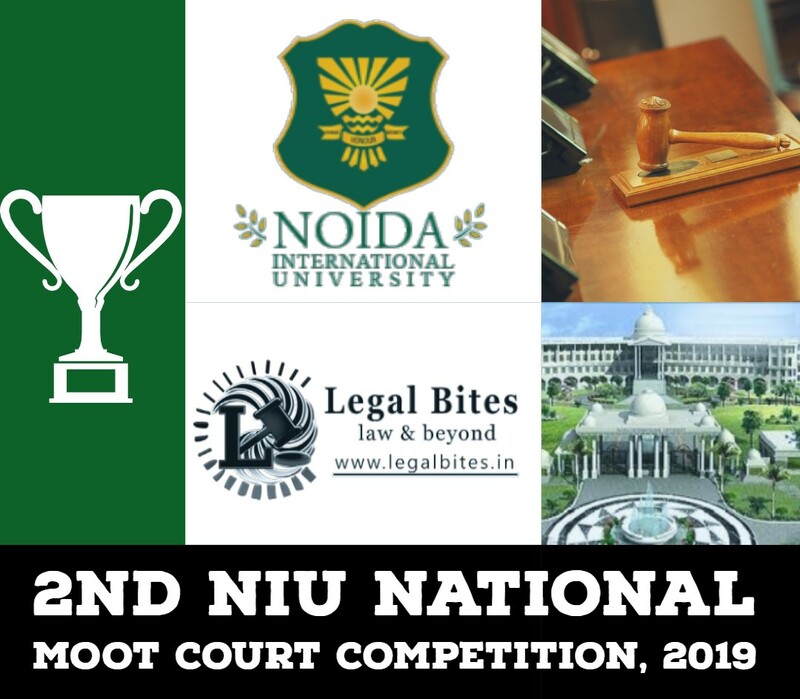 Senior academicians and management personnel of leading Indian Law Schools and Universities would also be comprehensively represented at the fair. INBA-LL.M INDIA FAIR 2018 will serve as the ideal platform for you to get noticed by aspiring law students, their parents and law academicians. Further, you could get noticed at the concurrent seminar where you could offer your bouquet of programs and present your law school in an elegant manner – amidst a relaxed ambiance. Your visit to India could also pave way for you to engage in structured meetings with leading law schools in New Delhi and Bangalore.